Nathan Sykes, a freelance tech writer, provides 9 networking tips for freelance scientists that will help them build relationships with clients and retain them. The number of freelancers that make up the workforce is rapidly growing worldwide. However, breaking into the industry is still not an easy task. Although may you have the know-how and past projects that demonstrate your expertise, you need a steady flow of clients to keep thriving. Nurturing a network as a freelance scientist or an independent tech professional is valuable, and once you’ve established connections, you can watch your freelance business grow. While person-to-person interactions are great, they may not always be possible due to financial and geographical barriers. With remote working slowly becoming the norm, and with a plethora of online platforms and tools to choose from, freelancers can network with clients all over the world from the comfort of their homes. Honing your communication skills for networking is a learning process, but you can benefit from navigating these professional relationships. The following nine tips can guide your networking journey and boost your freelance career. It’s no surprise that online networking is popular and beneficial. 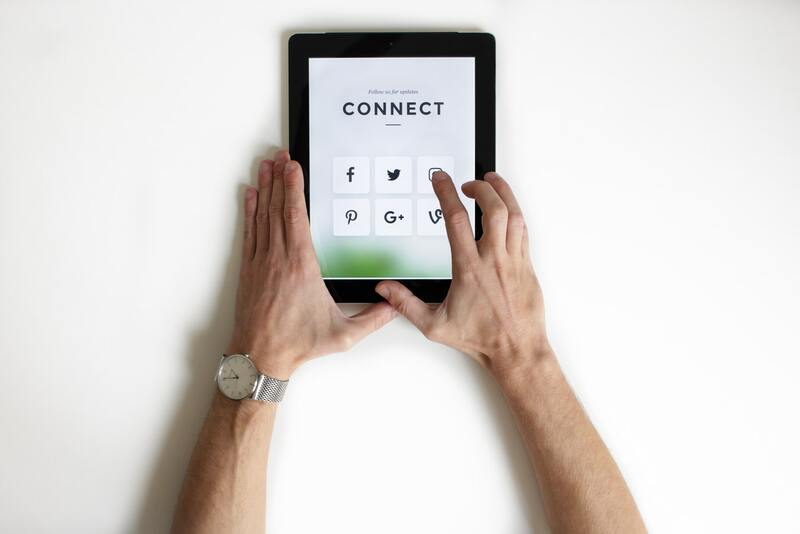 Crafting professional profiles across different social media platforms is your first step to a well-developed online presence. Niche platforms like Kolabtree allow you to view and apply for projects relevant to your expertise. Orcid provides a digital identifier through which you can keep your professional profile including research publications and grant submissions updated. Career-boosting platforms can range from LinkedIn to Facebook — it all depends on how you use them. Plenty of scientists and tech industry leaders frequent Twitter, and you can learn from their posts and interactions. You can also follow hashtags relevant to you and participate in conversations and Twitter chats. For PhDs, hashtags like #phdlife and #acwri are invaluable to make yourselves seen and to stay relevant. Building a quality following in the industry can earn you a positive reputation and attract the attention of potential clients. When you attract followers who are interested in cutting-edge practices and tech, they can spread the word about your services. As you break into the field as a freelancer, guidance from a seasoned freelance scientist can shape your career. A professional mentor can offer advice for client situations and insight into industry nuances. Throughout your career, a mentor can act as your role model, as well as a substantial source of support when you need it. Associating yourself with a competent professional can make you appear more reliable and appealing for future freelance jobs. Research successful and knowledgeable individuals who have mastered freelancing to seek a mentor. Approach them with the clear intention of mentorship, and you can acquire a close adviser for your entire career. Former clients know what you’re capable of, and you can use familiarity with your services to your advantage. Checking in to see if they have any present needs you can help with could gain you more work. Past clients can also pass on dependable referrals to possible clients. They can give concrete examples of how your analytic prowess helped their company. Request clients and peers to write you a testimonial on LinkedIn or ask them to leave a review on your website, if you have one. Maintain stable relationships with former clients to bring them into your regular network. Mixers and meetups can help you form face-to-face contacts and make impressions in your community. Local events are a simple setting to start engaging with other professionals. While conferences are a great way for academia and industry to meet and scout for potential opportunities, informal meetups are more geared towards creating a resourceful and involved community of like-minded people. Some of the biggest networking events in science and tech today are community-driven and community-focused. Proficient conversational skills can set you apart in a crowd of workers. Give each person your full attention, and practice a balance of sharing and listening to information. While you should always stay on the lookout for new opportunities, avoid overpitching your services and adopting a sales-like persona. Meeting people across industries can also help you acquire a diverse base of contacts. Many fields rely on data so you can extend your expertise to a new pool of companies through these events. If you’re working from home, then consider joining a coworking space, which will not only break the monotony of working in isolation but will also help you make connections. Staying up to date on industry innovation can double as a chance to meet professionals. Expos, trade shows, and conferences are key promotional opportunities to market your services. As companies and businesses showcase themselves, they’ll be eager to talk to you about their developments and future endeavors, which can be an ideal segue into a networking connection. Keeping up with emerging technology and trends can also show your initiative and relevant knowledge to contacts, gaining you the type of exposure you need. Check out the list of conferences in 2019 in data science, biotechnology and the pharma industry. Although you should guard your time and services as a freelancer, volunteering in the industry can open unique gateways for your career. To get a more intimate experience at meetups and conferences, you can join teams of volunteers who are enthusiastic about science, research and technology. Volunteering can get you closer to authorities in fields like data science, which can enhance your credibility as a freelancer. Participating in online contests and algorithm writing tasks can help you attract the attention of potential clients. Assisting nonprofits can also put you around other scientists so it can yield lucrative results. In your niche, you have a specific skill set, and you won’t accept every freelance job that comes your way. However, you can act as a go-between for other freelancers and clients to match up suitable partnerships. When you connect professionals, you are maximizing your network and expanding it to others. As you learn what companies are looking for and what other scientists and professionals specialize in, you can lend a hand to form these alliances. Uniting others in the industry can come full circle when your network informs you of available jobs, too. To set out as a freelance scientist, it is important to remain active in your networking efforts. This will keep you at the forefront of people’s minds when they need someone with your researching skills or programming abilities. If you write about your research or participate in science outreach and communication events, share your articles and news with your online network. If you maintain a blog where you write about your research interests, consider starting a newsletter that people can sign up to and get updates from you. Continue to be on people’s radar to bring in a steady flow of freelance work. Be consistent in posting on social media about your work and interests, rather than popping up every few months. Fostering your presence online and in person is essential when your livelihood depends on connections. Converting acquaintances into business relationships takes dedication and follow-through. Sending out a single email to prospective contacts isn’t enough to spark a relationship. You need to pursue connections to progress. Challenge yourself to meet with a variety of contacts each month to stimulate your network. Send invitations to meet and discuss possible projects, but ensure you don’t waste time with vague discussion and unclear intentions. The ultimate purpose of building a network is to produce profitable partnerships, so see the process through. Through networking, you can meet and learn from a range of professionals who can elevate your freelance career. You can strategically use different settings, tactics , and opportunities to grow your base of contacts. Prioritize the practice of making and nurturing connections, and watch your career flourish. 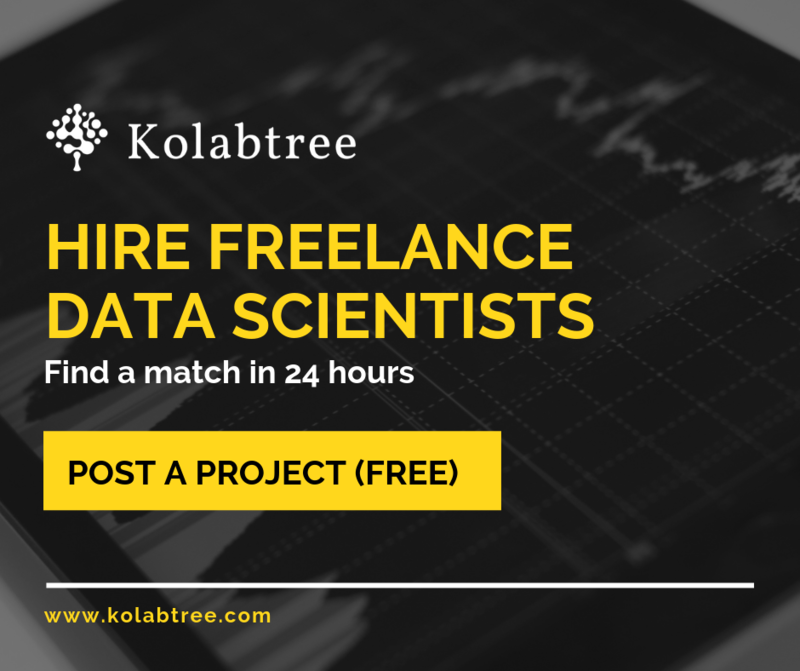 To offer your services as a freelance expert, join Kolabtree, a network of handpicked freelance scientists and researchers from all over the world.